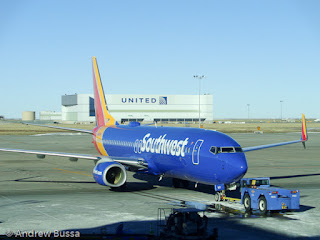 Southwest will now allow you to do same day standby, providing that you are elite, traveling alone, already at the airport, and the flight you want to be on leaves within 2 hours of the original flight. And you'll have last pick of seats. That's an incredibly small baby step from the USA's largest domestic carrier.